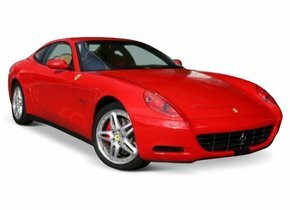 The Ferrari brand is one of the most exclusive car brands available. 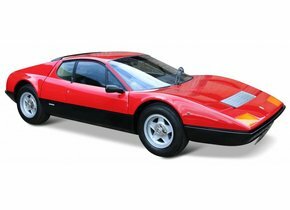 If you choose to buy a Ferrari, however, you don't just choose a car that looks great, but you also have one of the most quality cars on this planet. No matter how excellent the quality of a Ferrari, this does not detract from the fact that you can always be confronted with certain damage, especially to the windscreen of your car. 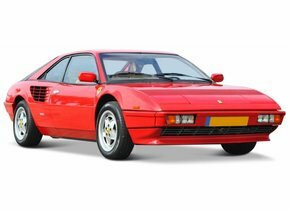 At first sight, a windscreen replacement for a Ferrari seems to be becoming a very expensive business. If you opt for a new windscreen with a brand logo, you will also have to feel quite deep for this in the portfolio. Fortunately it can also be different and we will gladly tell you how. 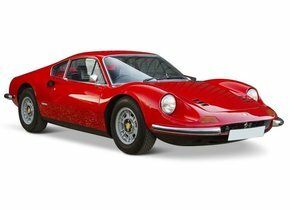 When you have chosen to buy a Ferrari, it goes without saying that you have an eye for quality. For this quality, you are therefore absolutely prepared to pay a little more, but that is by no means always necessary, on the contrary. 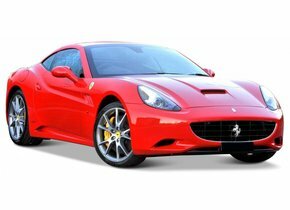 It is often thought that a windscreen replacement of a Ferrari with a new one bearing a brand logo is the only guarantee of the best possible quality. That is not at all correct. For example, if we compare the location and production line of windscreens bearing a brand logo with that of windscreens intended for the after-market, we can establish that these are exactly the same. This means that there is no difference in quality between the two different types of windscreens. The impressive surcharge for original automotive glass is therefore mainly realized by the brand logo itself, that's all. 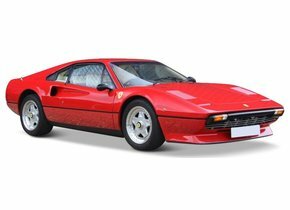 With a damaged Ferrari windscreen through the MOT? 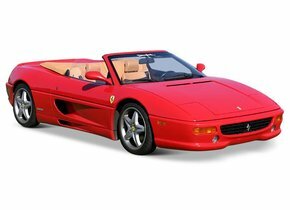 Several parties will soon recommend that you replace your Ferrari windscreen when it is cracked. After all, it is impossible to get a damaged windscreen through the MOT.... or is it not? It is not at all correct that damage to the windscreen immediately prevents you from getting through the MOT. However, it is important to take due account of the location of the damage. Is it in the driver's field of view? Then that is a problem. 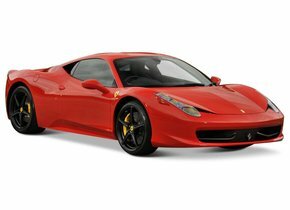 The windscreen replacement of your Ferrari is therefore absolutely essential in this situation. Does the damage occur in a corner of the windscreen where it does not hinder you as a driver? In that case, you don't have to fear immediate disapproval. This does not detract from the fact that buying a new Ferrari windscreen in case of damage is always advisable. 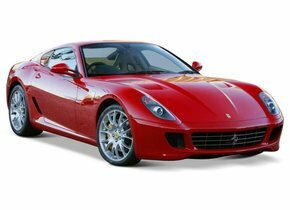 Ferrari is known as a brand to market one of the safest cars in the world. This gives you as a driver a wonderful feeling of course, but your passengers will also appreciate this. However, it is important to remember that the windscreen in your car is about 40 percent of the stiffness of the chassis. If there is a damaged windscreen, this can have unpleasant consequences. Replacing your Ferrari windscreen is always recommended in case of damage, partly for this reason. 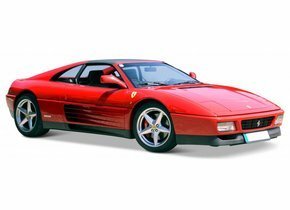 Moreover, don't be afraid to say, see a beautiful car like a Ferrari driving around with a damaged car window is not at all! 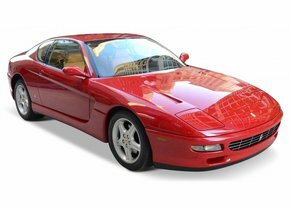 If you are dealing with a damaged Ferrari windscreen, it is very common practice that you usually want to have it replaced as soon as possible. You will then lose your car to various parties for a long time, but that is not the case if you choose to take advantage of the opportunities that Autoglas Concurrent has in store for you! 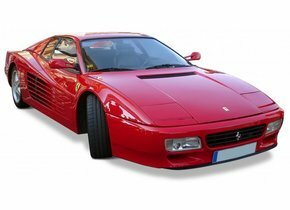 Your Ferrari windscreen replacement will always take place with us within the period of one to two working days. This ensures that you don't have to miss your favourite car for a long time and you can use it again in optimal conditions. 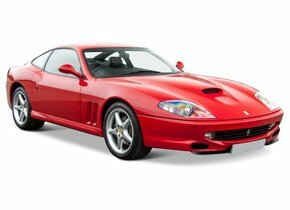 In other words, even if you are looking for a quick solution for the damaged Ferrari windscreen, it should be clear that Autoglas Concurrent can provide you with excellent help. 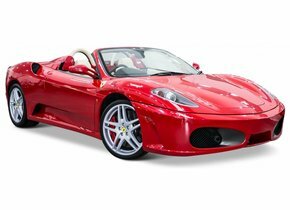 It goes without saying that you will always want to see your windscreen replacement of your Ferrari done by a truly professional and knowledgeable professional party. 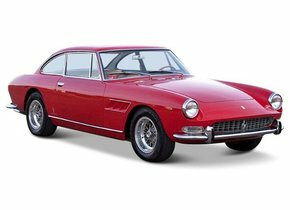 Autoglas Concurrent not only offers you the possibility to buy a very high quality Ferrari windscreen at a competitive price, but also the installation can be outsourced to us perfectly. 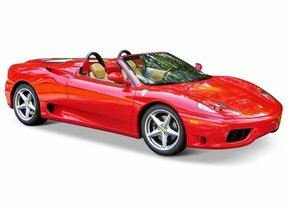 For this we work together with certified partners to ensure that your new windscreen is always optimally positioned for your Ferrari. In other words, would you also like a windscreen replacement of your Ferrari and are you looking for a reliable, experienced and financially interesting partner? In that case, Autoglas Concurrent is no doubt the right address for you!